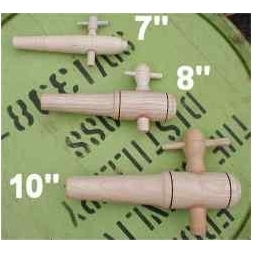 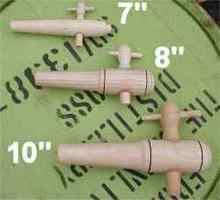 Tapered wooden taps are available in three sizes. 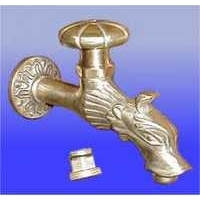 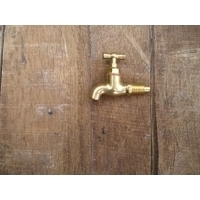 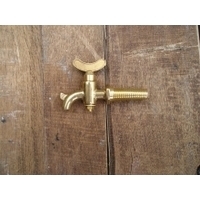 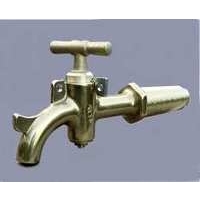 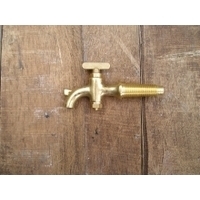 A range of plain and featured brass taps with ½" BSP screw connections. 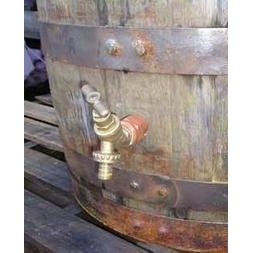 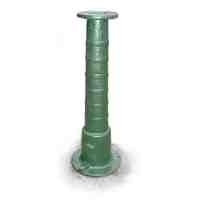 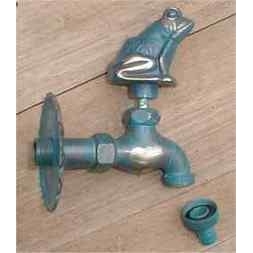 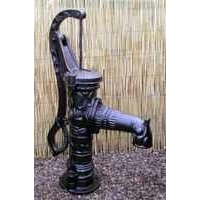 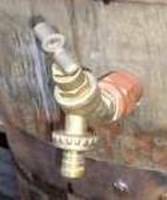 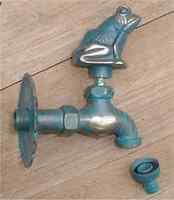 Adaptors that enable standard threaded taps to be fitted to wooden barrels.